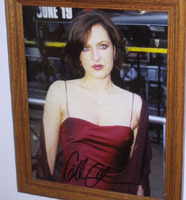 Hi, and welcome to my autograph site! 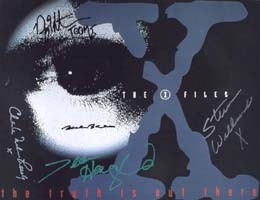 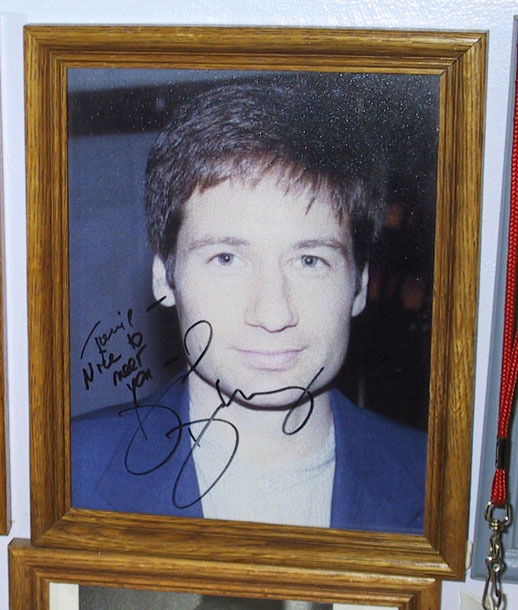 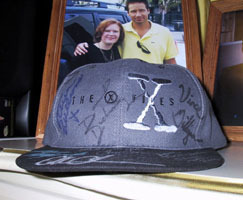 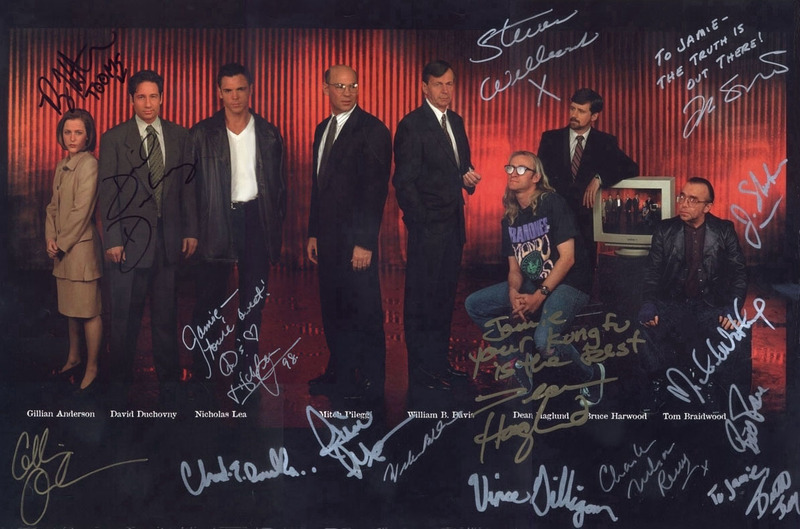 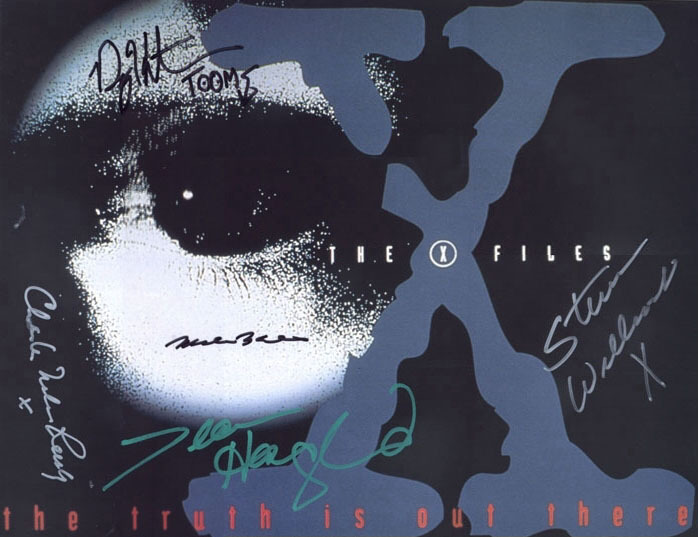 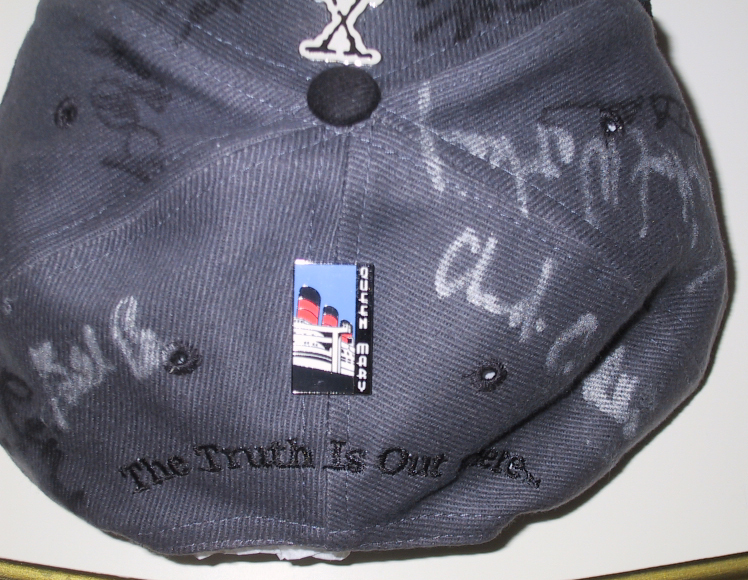 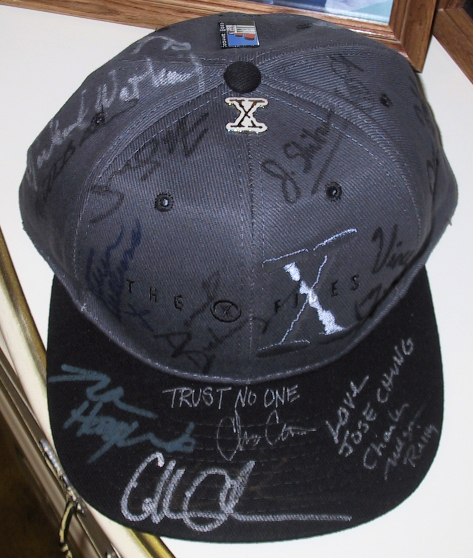 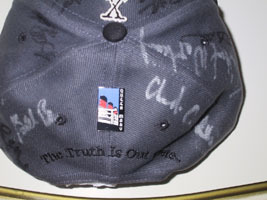 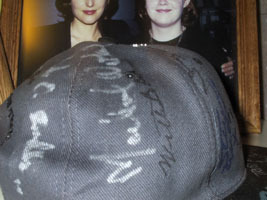 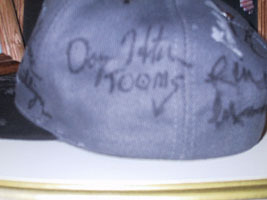 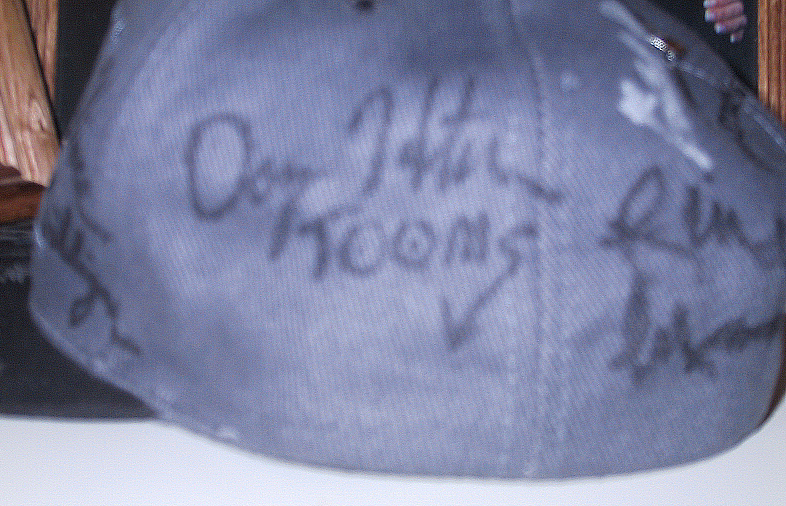 Here (soon) you will find all of my autographs that I have gotten from "The X-Files." 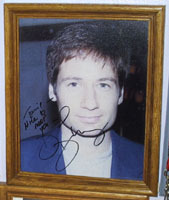 Some of the pictures here are scans, and some were taken with my digital camera.